Travis Patron is a digital money researcher and author of The Bitcoin Revolution: An Internet of Money. 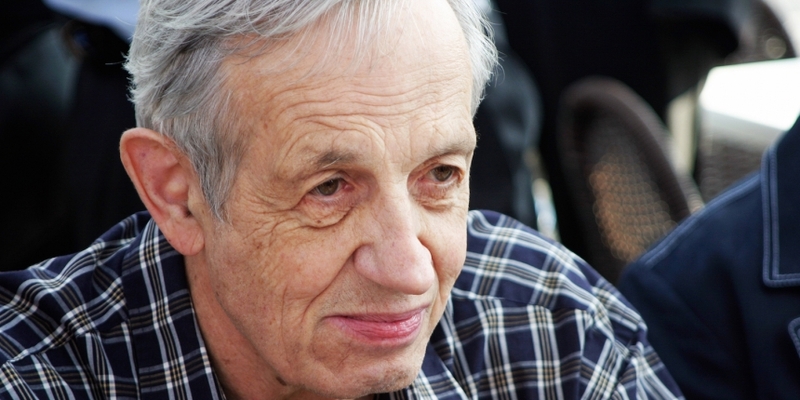 Here he explains why the late American mathematician John Nash may have influenced the creation of bitcoin. Asymptotically ideal money, a concept Nash studied in depth, focuses on the fluctuations and long-term perceived value of money, where the ideal inflation rate is as close to zero as possible, without being negative (deflation). 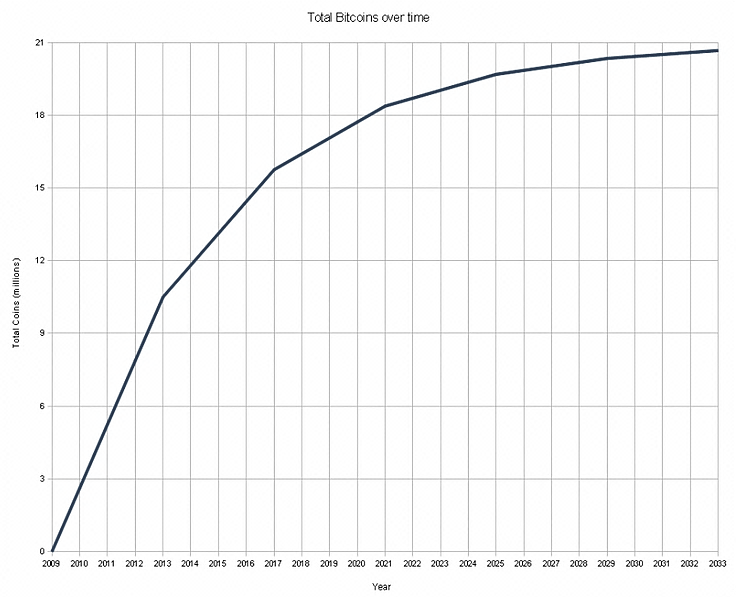 Currently, this accurately describes the economic nature of bitcoin, as it is a disinflationary money supply by design – that is, it is decreasing in its inflationary nature by halving the block reward (and new currency issuance rate) at regular intervals. Nash described this ideal of money as something which could provide a global savings outlet for people who would otherwise be subject to ‘bad money’, or money expected to lose value over time under conditions of inflation among other things. In a paper published in the Southern Economic Journal, Nash described a nonpolitical value standard for comparisons of value, asserting that an industrial consumption price index could be “appropriately readjusted depending on how patterns of international trade would actually evolve”. Moreover, Nash described how actors that were in control of this standard could corrupt this continuity, yet the probability of damages through corruption would be as small as the probability of politicians altering the measurements of meters and kilometers. Within the bitcoin network, the mining difficulty index, which can be viewed as a type of consumption index, is intelligently adjusted based on a regulatory algorithm which assigns the difficulty at a rate where new blocks are mined every 10 minutes, on average. Further, authorities of the bitcoin network (51% mining pools) could corrupt the standard of non-double spending, yet doing so would be an attempt to alter the calculation of transactions while not honoring their own incentive to remain an honest mining participant. The bitcoin whitepaper itself describes how such an authority would choose to ensure the integrity of this transaction standard, as doing otherwise would devalue their own authority position in the mining network. Given that the bitcoin network is inherently regulated by an algorithm which adjusts the consumption index to an average of 10 minutes, could it be argued that the standard unit of measurement is time itself? Hal Finney, one of the early developers of the bitcoin protocol, is often touted as one of the creators of the technology due to the optimizations to elliptic curve mathematics in the field of cryptography he made alongside Satoshi Nakamoto in the earliest days of its existence. As the first transaction recipient of bitcoin, Finney was integral to bitcoin’s operational takeoff, and can justly be described as one of its most crucial creators. Much in the same way Hal Finney is credited with optimizing the mathematics and cryptography behind the technology, John Nash can be seen as an integral, indirect component to the decades of research leading up to the invention of bitcoin. Is bitcoin the closest thing we have thus far seen to the concept of ideal money? 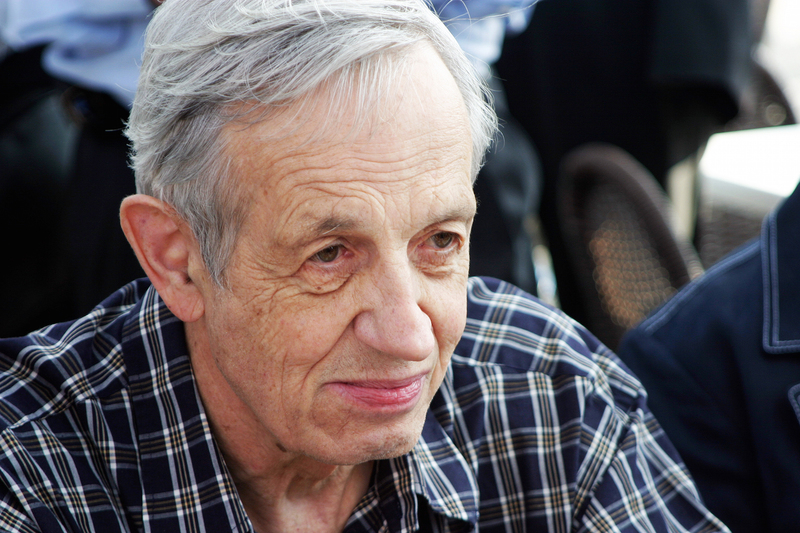 John Nash’s work into the field did indeed make its way into the invention of bitcoin. Although he was very likely never behind the guise of Satoshi Nakamoto, his work lives on in the monetary policies built into the bitcoin protocol.